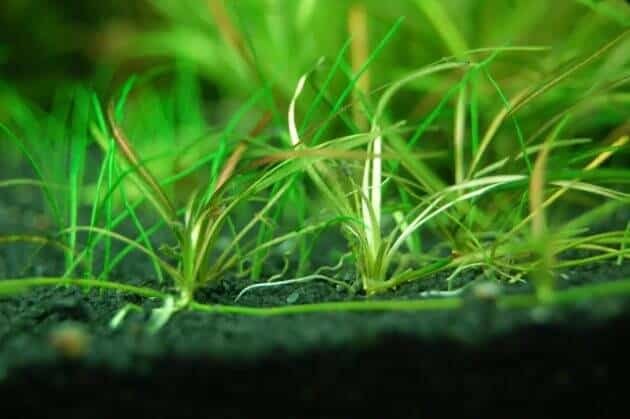 Guide How to Fertilization in the Aquascape – Aquascaping is a combination of rocks, plants, fish and decor that creates a stunning underwater landscape. 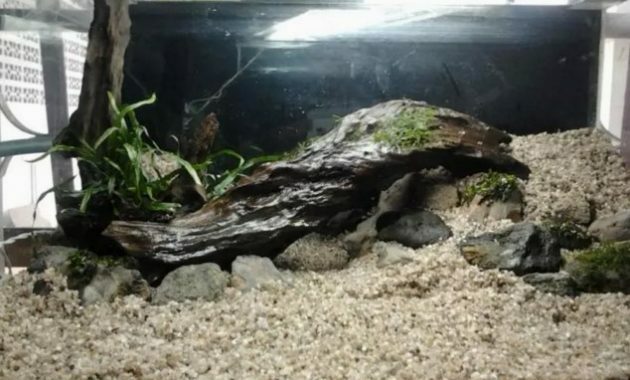 Aquascape instantly became popular around the world. In fact, there is some kind of a Japan style minimalist to wild forest style adopts the look of natural nature. Aquascape requires light, carbon dioxide and nutrients for the plant in order to grow healthy and fertile. 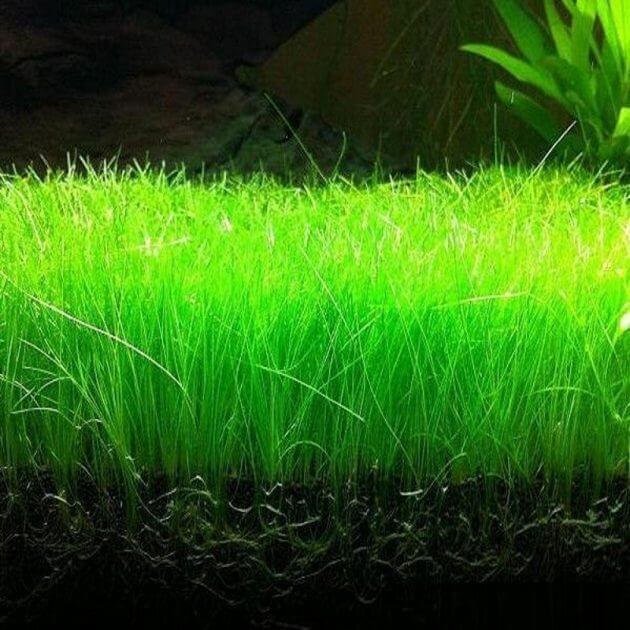 Give you fertilizer into the Aquascape function provides all the nutrients needed plants in the aquarium. When your plants lack essential nutrients, the leaves will look yellowish or brownish. Plants can also have texture like glass or transaparent. If you give him the proper amount of fertilizer. The plant does not need to work hard to find nutrition and they will grow healthy and beautiful. Liquid fertilizer can be added directly into the Aquarium to raise the needed nutrients your aquarium plants. The content of iron in liquid fertilizers can help crops in order to grow healthy. Make sure you choose a liquid fertilizer that is free of phosphate and nitrate content in order to avoid the growth of algae. ADA Aquarium Soil will help provide the nutrients required by plants as well as making plant roots become strong. The level of nutrition is very high and the quality of a good ground will make the plant roots to breathe properly and easily finding nutrients so that your plants grow healthy. Fertilizer tablets made with proper nutrition to Aquascape has been in the setup. You just need to drop and then pressing the fertilizer tablet into the substrate so that a fertilizer or soil it will directly provide the nutrients required by the root. This fertilizer is free of phosphate and nitrate content so you don’t have to worry about the emergence of algae growth. Fertilizers are usually last for one month. The granting of a good fertilizer depends on the number of plants you have. Fertilization is good and conscientious will make plants grow fast, as well as having strong roots. Not only that, you also need to pay attention to the type of fertilizer that is suitable for your plants. If your fish are feeding the fish and after a few minutes there was some food left, immediately get rid of! Because this could trigger the growth of algae that will spend the nutrients from the water needed by the plant. 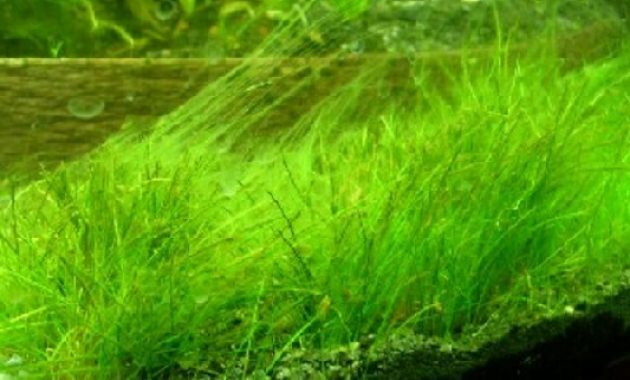 The plant only requires a bit of phosphoric and nitrate content, if the content is available in an aquarium, it will increase the growth of algae. 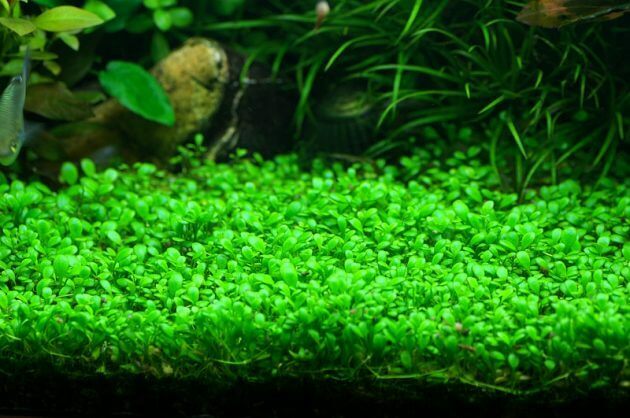 Hopefully the information regarding Fertilizing Way Guide in this Aquascape can be rewarding for you. 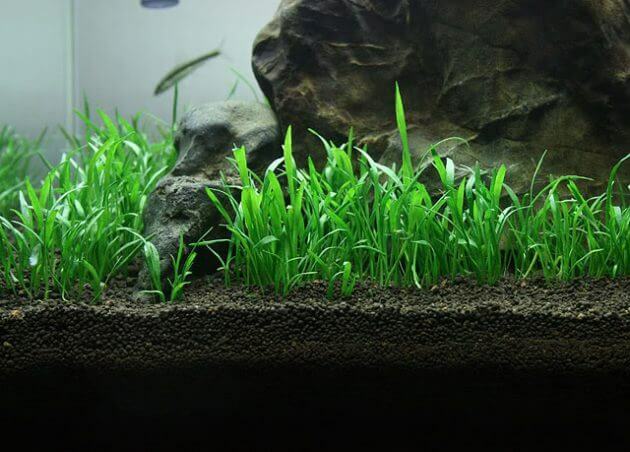 Good luck with your methods of fertilizing the aquascaper!